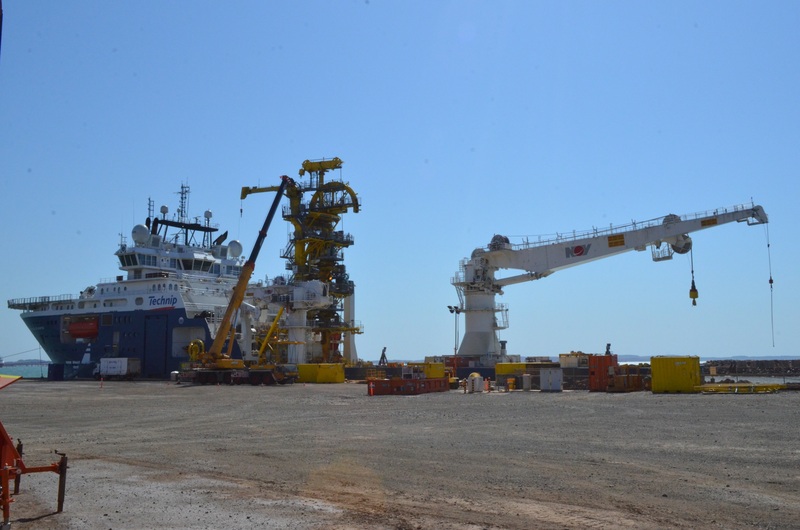 Technip has been awarded a large subsea installation contract by Shell Development (Australia) Pty Ltd for the Prelude Floating Liquefied Natural Gas (FLNG) facility moored some 200 kilometres off the north west coast of Australia, in the Browse Basin, at a water depth of approximately 240 meters. 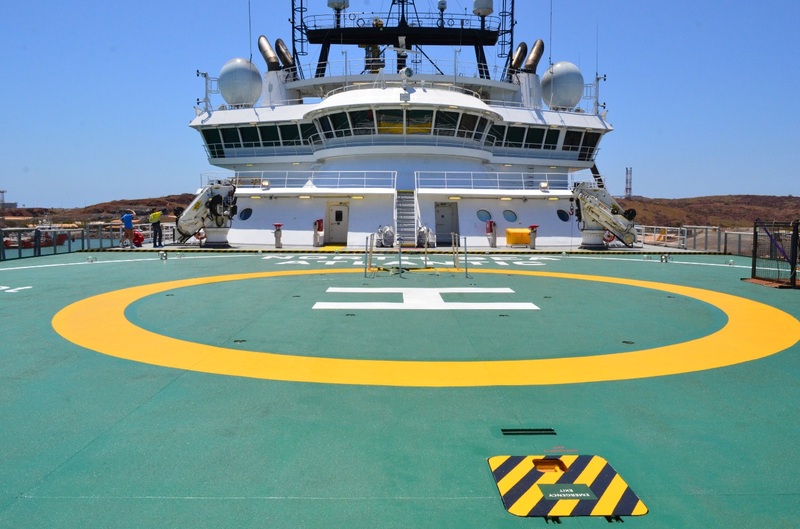 DWS has been contracted to prefabricate, factory acceptance test (FAT) & install (1) 2” Stainless Steel Pipe A1 Jet Fuel Supply Line on the North Sea Atlantic floating asset from the bunded fuel storage area on board the ship to the helipad. The work scope includes a deluge fire suppression extension to cover the newly installed fuel storage tank & bund. The successful completion will enable helicopter transportation services from the mainland, as the floating worksite is beyond the standard fuel capacity of the air fleet for a supply and return trip. This work was completed by DWS in Perth, prior to being shipped to Karratha for installation onto the North Sea Atlantic during its small time critical resupply & deployment berthing at Karratha King Bay Supply Base. DWS supplied all material, as well as management & QA documentation required to complete works of this critical nature. All piping was 100% radiographically tested & flushed and cleaned to NAS Class 6. Shell Prelude FLNG - Technip.pdf.